Posted Apr 15, 2019	 Connect #zappysys with #SharePoint Online via the Layer2 Cloud Connector in minutes using this documentation. Tweeted Apr 12, 2019	 Layer2 leading solutions. Tweeted Apr 8, 2019	 Layer2 leading solutions. Tweeted Apr 5, 2019	 Layer2 leading solutions. Posted Apr 5, 2019	 We are celebrating this Fridays new how-to-connect documentation we created just for you. This time, you can learn how to connect #Salesforce with #SharePoint Online to synchronize data stored in Salesforce. Enjoy trying it out, and #HappyFriday! #dataintegration #layer2cloudconnector — Products shown: Layer2 Cloud Connector Enterprise Edition. Tweeted Mar 27, 2019	 Layer2 leading solutions. Tweeted Mar 26, 2019	 Layer2 leading solutions. Tweeted Mar 15, 2019	 Layer2 leading solutions. Tweeted Mar 14, 2019	 Layer2 leading solutions. Posted Mar 14, 2019	 New release: Our "Swiss Army Knife of data integration tools", the Layer2 Cloud Connector, is ready to be downloaded :) V8.10.4 includes the following fixes: • The owner property provided by the File System Provider caused an issue during reading if the owner is unknown to the system and cannot be resolved. This has been fixed and now a warning is logged in these cases. • With Modern_Auth large files (>2GB), the failing download no longer aborts the synchronization but the file is just skipped. Release notes: Free trial: — Products shown: Layer2 Cloud Connector . Tweeted Mar 8, 2019	 Layer2 leading solutions. 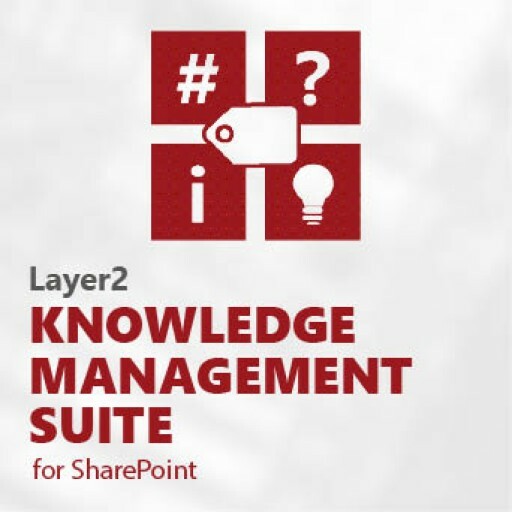 Layer2 leading solutions announces the new major version 9 of their Layer2 Business Data List Connector product for SharePoint on-premise data integration and synchronization with a full support of Microsoft's latest released SharePoint Server 2019 Preview. The Layer2 Cloud Connector can be used now to integrate SAP Hybris C4C with 100+ local and cloud-based IT systems to keep data in sync in just minutes code-free. The Layer2 Cloud Connector is now able to connect to QuoteWerks® to integrate Office 365, SharePoint, and more than 100 other IT backend systems without programming. For seven years, the Layer2 Business Data List Connector has been the easiest way to fully integrate SharePoint Server lists with 100+ corporate IT systems like SQL/ERP/CRM. Now, version 8 comes with new features and even more systems to connect to. 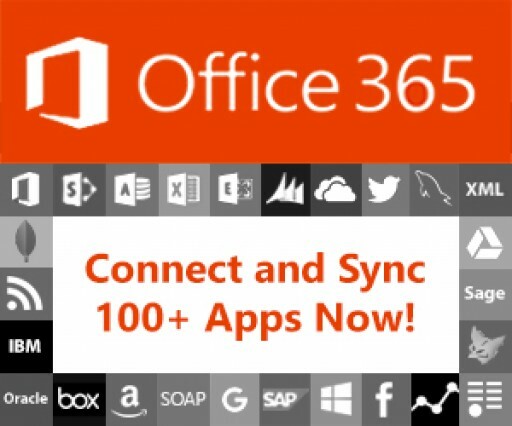 ​The Layer2 Cloud Connector is now able to connect to Microsoft Teams to quickly integrate more than 100 IT backend systems including local SQL, ERP/CRM. The newest Layer2 Cloud Connector release is compatible to the Federal Information Processing Standards (FIPS) of the United States federal government regarding strong encryption. The Layer2 Cloud Connector is now able to connect many enterprise backend systems to Microsoft Azure Logic Apps to integrate data and trigger actions. 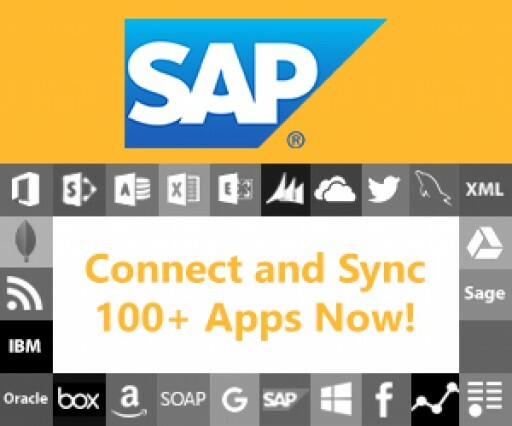 The Layer2 Cloud Connector now can be used to integrate and sync pre-selected SAP data with 100+ local and cloud-based data sources in just minutes without programming or any changes in SAP. 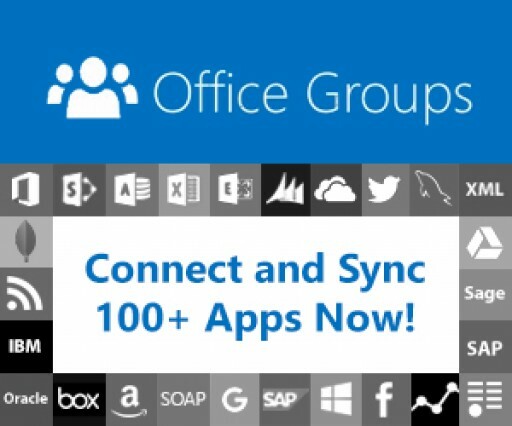 The Layer2 Cloud Connector is now available with a new Microsoft Office 365 Groups data provider to notify group members about changes in more than 100 IT systems and apps like SQL, ERP/CRM without programming. Microsoft's new cloud computing offer Office 365 currently is going to attract a lot of customers. Layer2 now adds full integration of almost any local corporate or cloud-based data source with native SharePoint Online lists and libraries. Microsoft ISV Gold Partner Layer2 today has announced V2.0 of its Cloud Connector replication service to integrate corporate on-premise data - e.g. files, SQL databases, ERP/CRM, SAP etc. - with the Office 365 cloud. Layer2 today announced a new version 3.4 of Business Data List Connector for SharePoint (BDLC) that unlocks the value of external enterprise data for SharePoint based portals. BDLC directly connects native SharePoint lists to external LOB data. Microsoft's new cloud computing offer currently is going to attract a lot of new customers. But external data integration is not included yet. Layer2 now offers seamless integration of corporate line-of-business data with the SharePoint cloud. 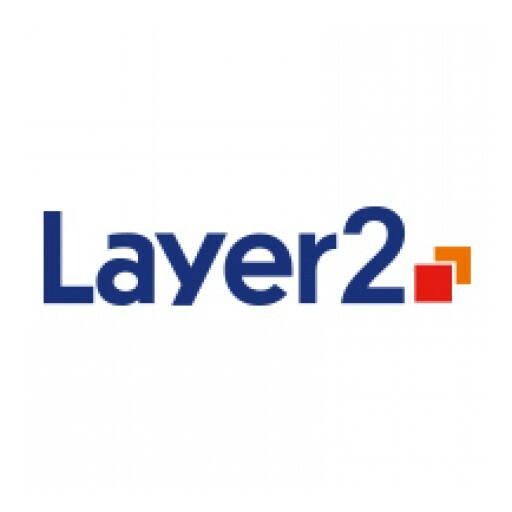 A Microsoft Gold Partner since 2009, Layer2 has again achieved the highest level of Microsoft certification as ISV partner and met the Partner Network requirements with new SharePoint 2010 and Office 365 web parts and extensions for the Cloud. Strategic technology alliance formed by Layer2 and Nintex enables seamless integration of any external Line-Of-Business Data into SharePoint workflow and lists without code. Layer2 announced a SharePoint Add-On to auto-tag items and documents based on classification rules. The solution can significantly accelerate migration projects. Customers can immediately benefit using all the SharePoint features based on tagging. Layer2, the SharePoint Experts from Hamburg (Germany) announced a strategic partnership with WAND, Inc. - one of the leading providers of enterprise taxonomies - to offer pre-defined Taxonomy Metadata for Microsoft SharePoint Server 2010. 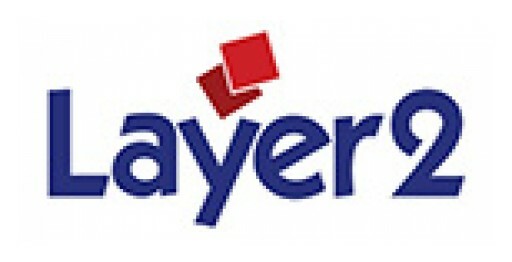 Sign up for email updates from Layer2 leading solutions.